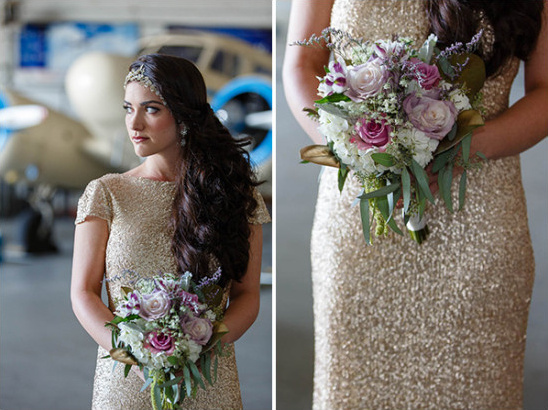 This next wedding shoot took place at the historic 1940 Air Terminal Museum in Houston, TX. 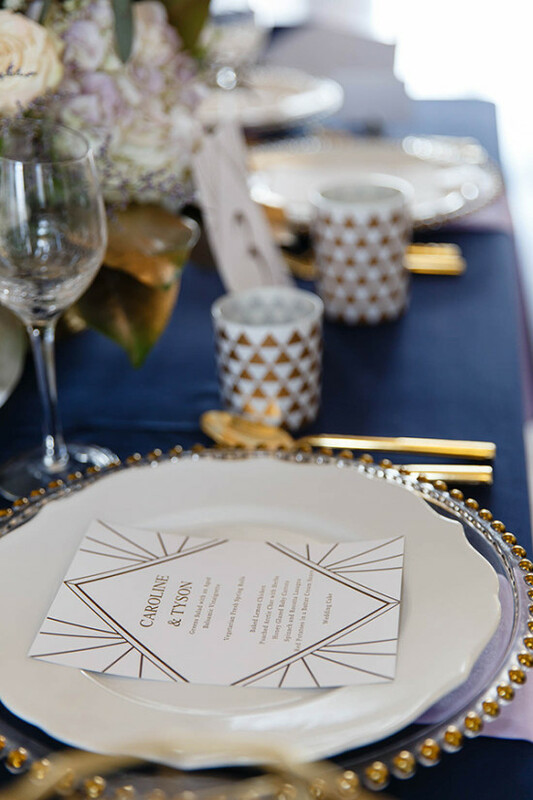 The art deco style and vintage air craft made a beautiful backdrop for all the navy and gold details. 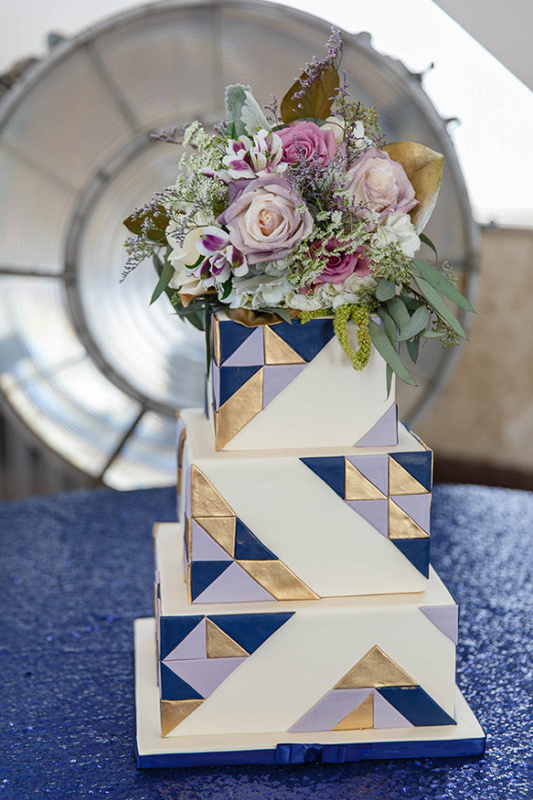 C. Baron Photography did any amazing job capturing this amazing day so keep scrolling for more inspiration! 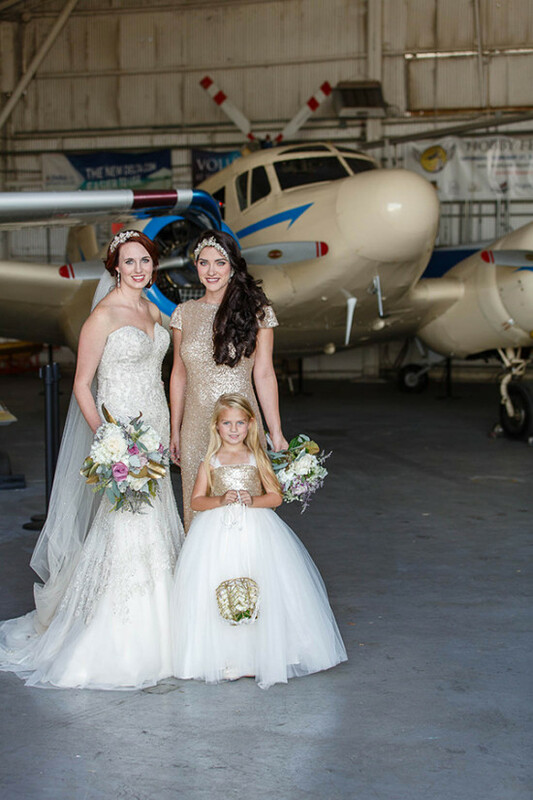 Also, be sure to check out the full gallery for even more vintage air museum wedding ideas. 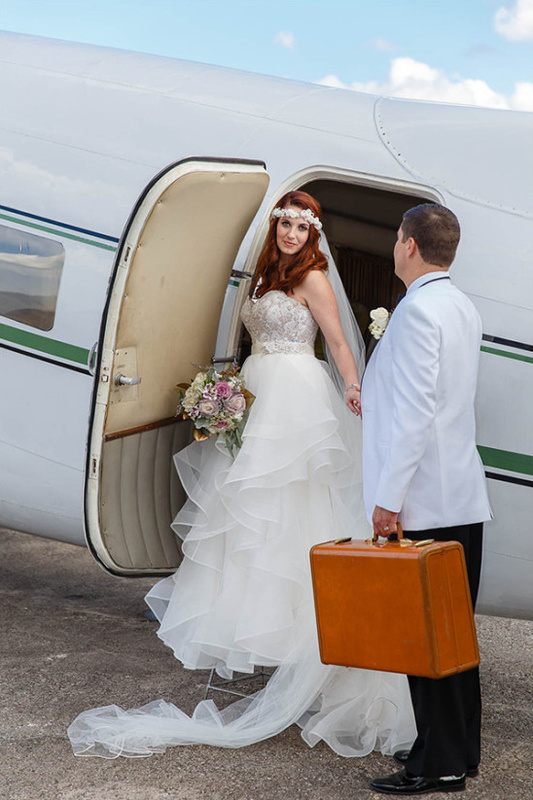 From C. Baron Photography: We had been dreaming of having a shoot at the 1940 Air Terminal Museum. We simply love shooting at Historical Sites. There is something about the fascinating history of these places that makes our little photographers' hearts beat fast. The Museum currently showcases the rich heritage of civil aviation, including airline companies, and is the home of the first airport in Houston. 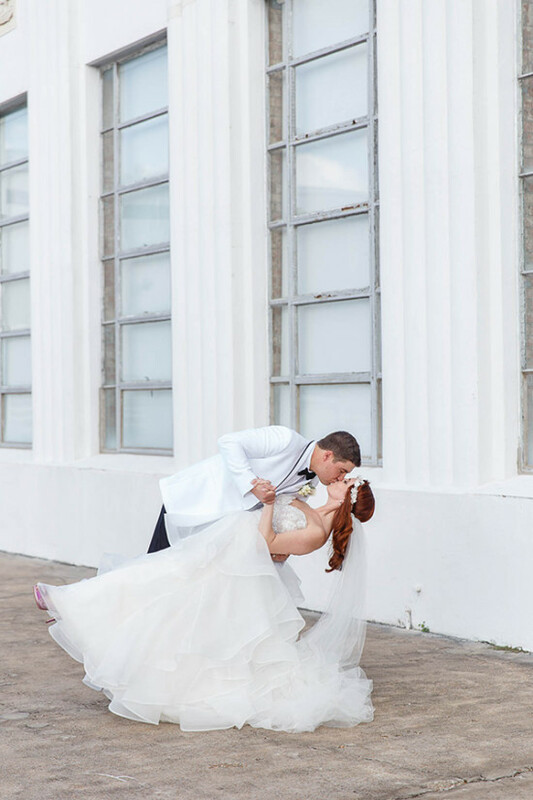 We quickly found that we weren’t the only ones with our sights set on this history-filled Houston venue! We immediately set a date and got to work on the planning and details. 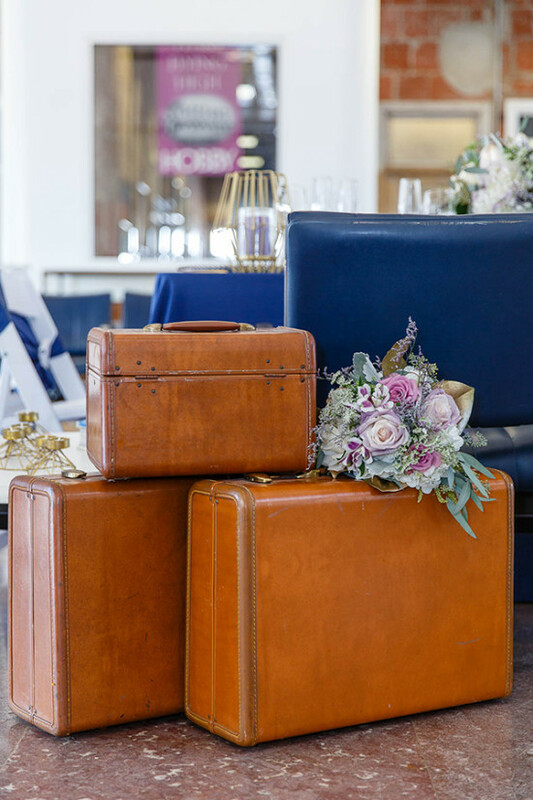 We used the museum as our muse, creating wedding inspiration with a 40's, art deco vibe. 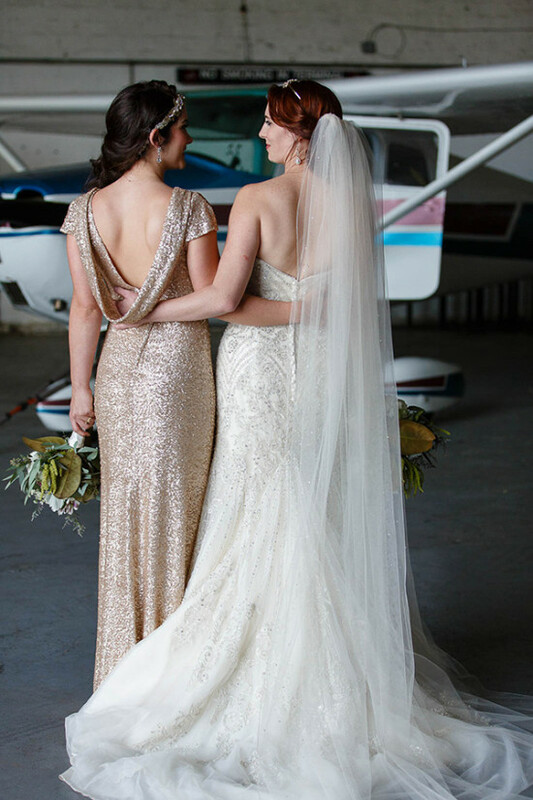 We were so fortunate to work with so many vendors with incredible talent and a unique vision for this shoot! 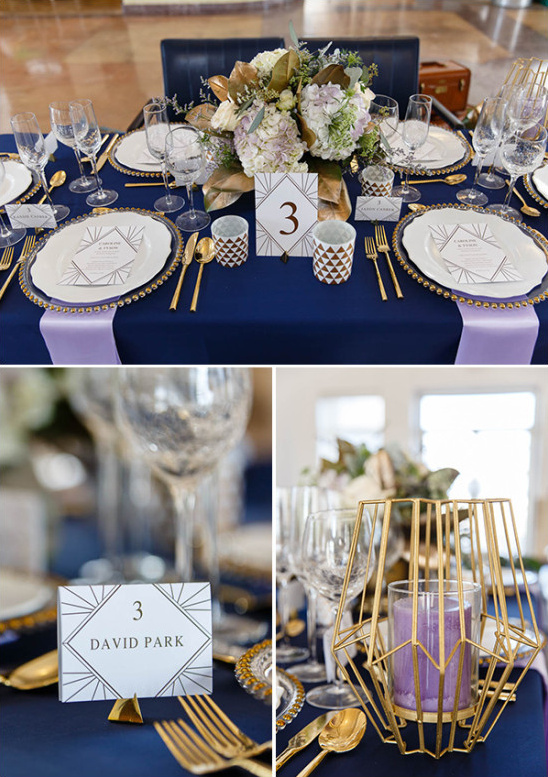 From the smallest backyard hoedowns to the grandest ballroom soirées - from intimate elopements to enormous multicultural celebrations - C. Baron Photography has photographed them all! 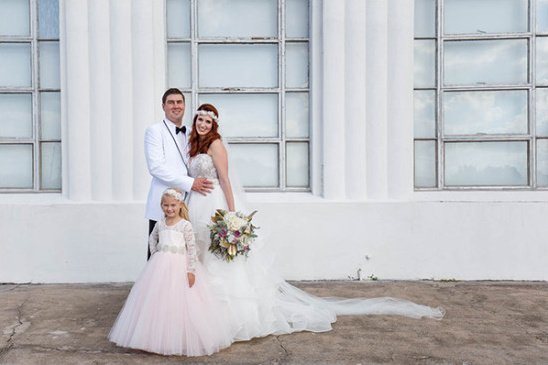 Let their artistic eye and technical know-how create gorgeous imagery from your big day that will be cherished for generations to come.